How Does Your Elementary School Rank? This article is 497 days old. The Fraser Institute is out with its annual report card of Ontario’s elementary schools for 2017. 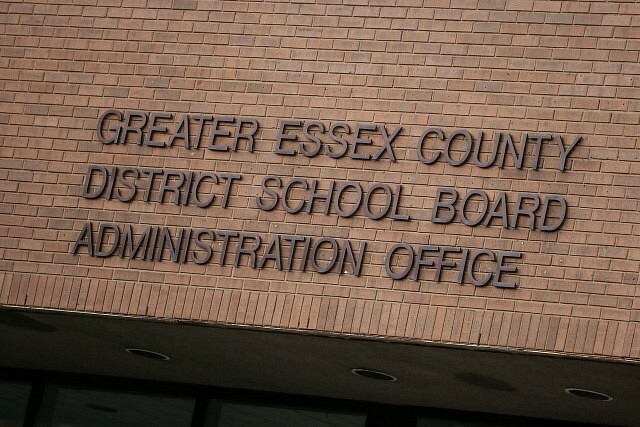 Colchester North Public School is the top local elementary school. The school came in with a ranking of 9.7 out of 10 and came in 27th place out of a total of 3064 schools. St. Rose was the top Catholic school for the region coming in 115th place with a ranking of 8.6. You can find the full report card here.